Description: Philippe de Clermont. Need we say more? Truly, that name was made for the proverbial mic-drop. Nonetheless, we make a valiant attempt at profiling the "Kingmaker." SPOILER ALERT! 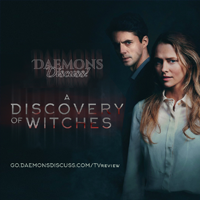 We (The Daemons) approach this podcast with an assumption that the listener has read The All Souls Trilogy, including A Discovery of Witches, Shadow of Night, and The Book of Life. If you haven't, and you don't mind, we certainly don't mind! 😊 Let's do this. - We'll start with the basics: The books in discussion are A Discovery of Witches, Shadow of Night and The Book of Life. Together they make The All Souls Trilogy by Deborah Harkness. - If you'd like a ready-reference from the author herself, be sure to download the All Souls Real-Time Reading companion (free e-book at online booksellers via Penguin and Headline books). 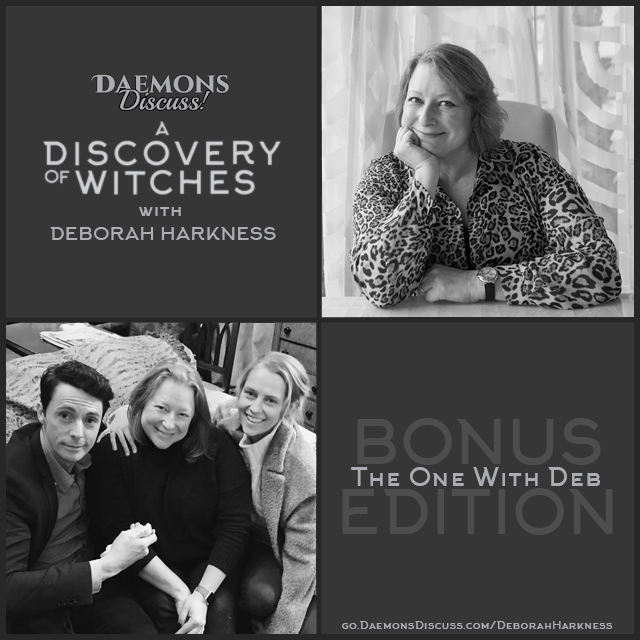 - Deborah Harkness usually conducts a real-time reading on her Facebook Page (starting in September), and shares her posts across social media. Check out her website for all of her social media links, and of course all that she has to offer her readers! Be sure to sign up for her newsletter while you are there! - To see what's available on the web as far as the All Souls universe fandom, check our links page. * (01:13) - Thanks Discussers, Rute, Kate, Angela (New England Angela! ), & Patricia! Read full versions of the emails here. * (05:56) - Jean pours herself some coffee … we decided to leave it in. * (07:40) - We know about his 6 children (3 men, 3 women) were there any more? * (08:23) - We discuss why Philippe turned Baldwin; he liked the guy! * (08:47) - Baldwin was cut from the same cloth as Philippe – they were from similar type periods Greek/Roman. The middle son in Philippe de Clermont’s brood of three male children, Baldwin had been made a vampire in Roman times and had been Philippe’s favorite. 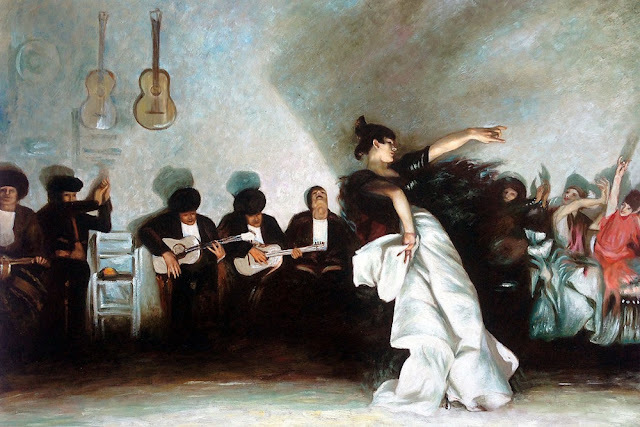 They were cut from the same cloth—fond of war, women, and wine, in that order. Despite these amiable characteristics, those who faced him in combat seldom lived to recount the experience. * (12:25) - Valerie brings up some of the things Philippe had to do that perhaps wouldn't make for good P.R.. Leaders like Philippe have to make decisions that aren’t pretty. * (15:07) - We go off on a tangent here – we discussed Gallowglass’ assignment to watch over Diana for her lifetime until she meets Matthew. We looked at Philippe’s choices, and concluded Gallowglass was the best one to do it. 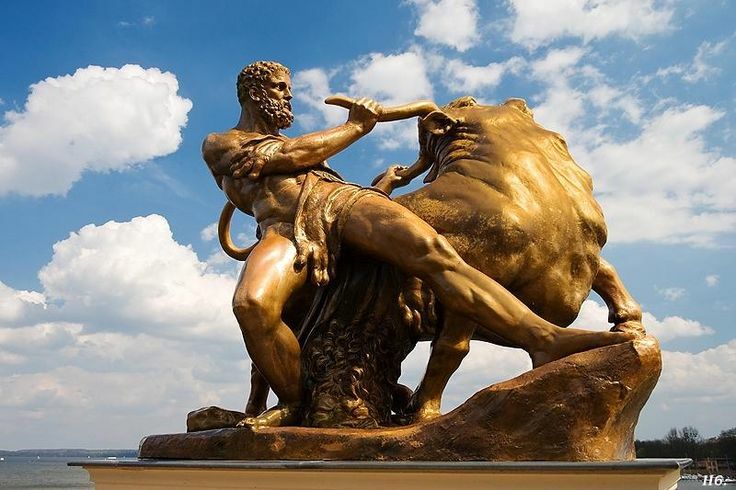 * (16:47) - Clermont-Ferrand was chosen as his home base; the legend of Hercules, the legend of the creation of the Pyrenees Mountains originated within a 150 mile radius of the Auvergne & Clermont-Ferrand. * (17:47) - In this universe, the myth of Hercules was based on the stories told about Philippe. * (19:35) - The story of Hercules, or in Greek: Heracles … and the 12 labors. 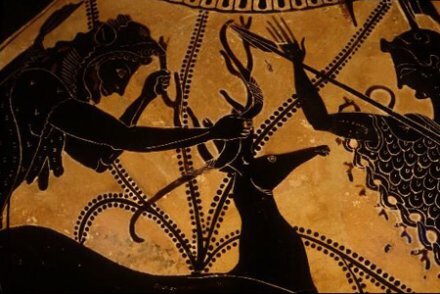 * (20:45) - During the 12 labors, this is when Hercules runs into Artemis, (in this universe the Goddess – the one that Diana winds up acting for, due to her bargain to save Matthew – ‘Artemis,’ the Greek version is actually ’Diana’ in Roman stories). Artemis comes up during the 3rd labor. * (23:03) - We conclude that Philippe had his fingers in every pie; Wars of the Roses, the Plantagenets, King Francis, the Tudors, the stories among the Jews in Prague, and the French Resistance. The end game was turning situations into the most advantageous or profitable for the de Clermonts. Also, we felt he craved regional stability. * (30:30) - From what we are told in the books, Gerbert wanted to be in with the de Clermonts. 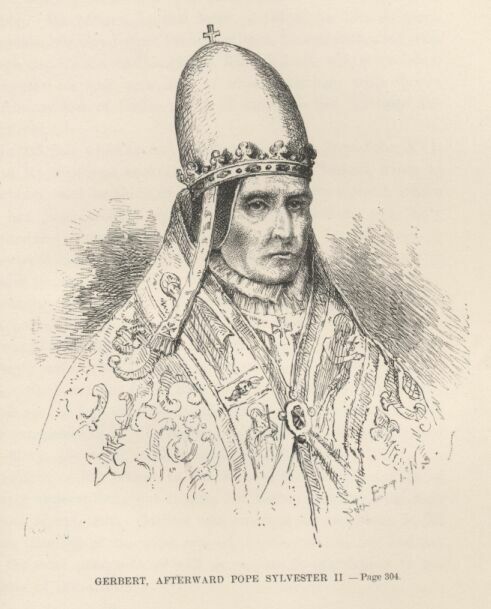 During the 10th Century Gerbert was Pope, and Domenico was a Doge of Venice. 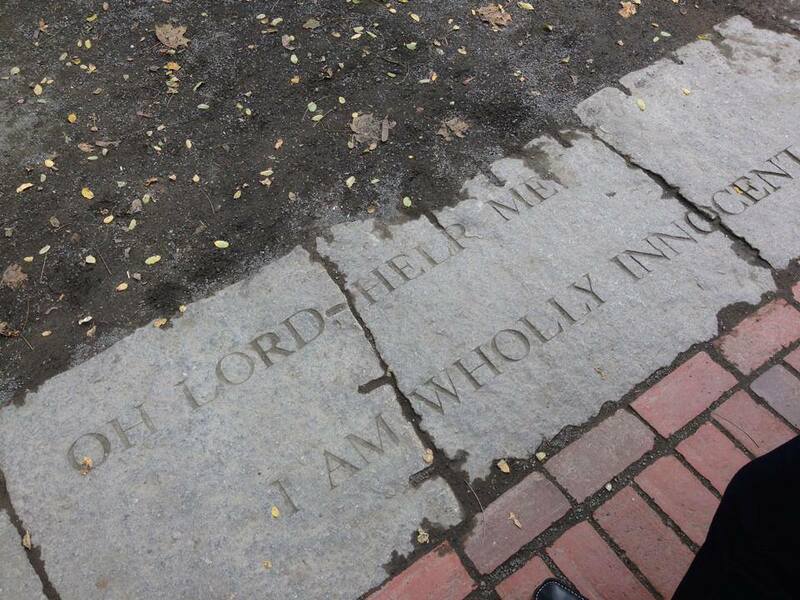 We believe they may have had something to do with the forming of the congregation (their meddling in religion). * (31:42) - Did the de Clermonts have the only dedicated seat? Upon first read, it seems so, but Valerie brings up the question. * (33:00) - Jean some days suspects Domenico may be blood-ragey himself. Her other theory is that Louisa turned him. Again: SPECULATION! * (34:00) - Louisa -- we feel -- was indulged by the family until the event with Diana. She was set up for failure when she was banished to the Indies. * (36:00) - Hugh died w/ the Templars: History of the Knights Templar. Gallowglass resents France, and possibly Philippe for lack of attempting to save Hugh from that fate. 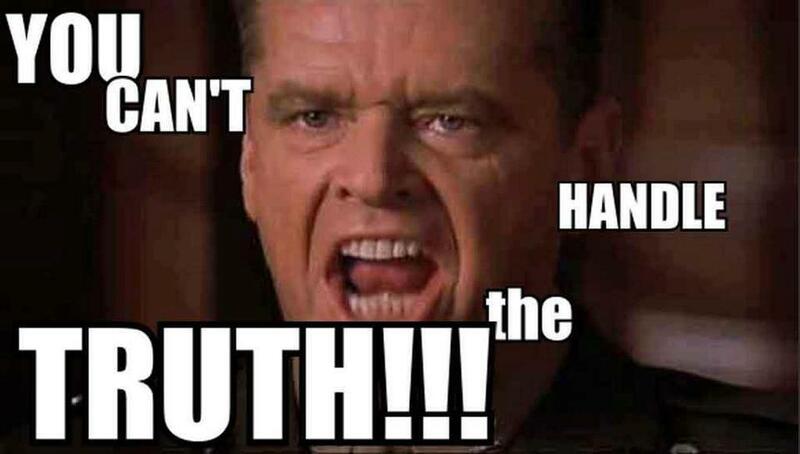 * (37:46) - Jean believes Baldwin was cast as the role of the “Bad Cop” – Angela compares Baldwin to the role of Col. Jessup in A Few Good Men. Jean says another reason we don’t get a whole picture of Baldwin is we never get to see him interact with Philippe. Also, Philippe tended to accept the concept of fate. * (39:30) - Philippe tended to get people to do the jobs they hated the most, but he chose the tasks and assigned them to the people most suited. * (40:46) - What we know from the ledgers: the de Clermonts purchased the first cannon for the first ship in the Battle of Lepanto, and also provided the payment of Mary Tudor’s dowry for her marriage to Philip II of Spain. * (41:37) - Was Philippe involved in the Anne Boleyn affair (being a key factor in English Reformation), or the whole deal with Mary, Queen of Scots? If so, perhaps Elizabeth I wouldn’t be a friend of his! * (42:30) – Outremer: we conclude that this may have been an experiment gone sideways. Maybe a failure of his? Maybe just an experiment. Jean says maybe he underestimated the events going on with the humans. Valerie says maybe Philippe underestimated element of assured failure based on human involvement, Angela adds that there may be elements of sabotage (maybe by other vampire families). * (44:51) - We think that Philippe had equal respect for women, as well as men. See Melisende. 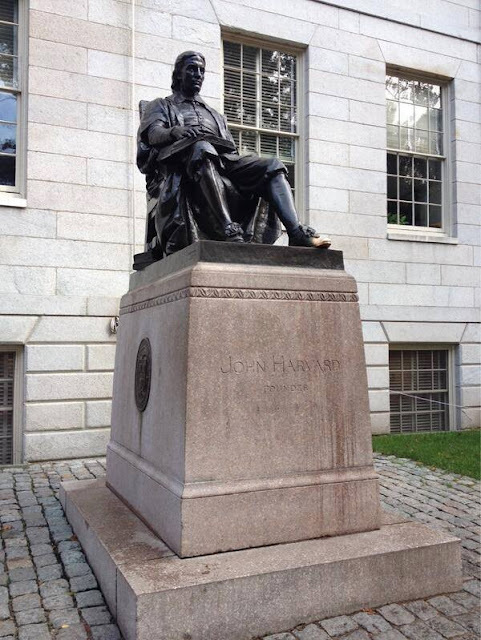 Despite roles assigned based on current societal norms, he was pragmatic about his assignments. * (46:50) - The Knights of Lazarus wasn’t disbanded; we felt that Philippe felt that it had potential to still be useful in modern times. * (48:00) - Even during WWII the times seemed a bit regressive for women. Women in war were relegated to typing pools, nursing, espionage and occasionally turning a wrench (brought up because we were musing that it took Marcus coming into power as the Grand Master in order for females to become knights). Referring to chapter 10 of Shadow of Night, why didn’t Matthew see Diana in Philippe’s blood? We discuss that here. Somehow The Matrix and Harry Potter were brought up in this discussion! 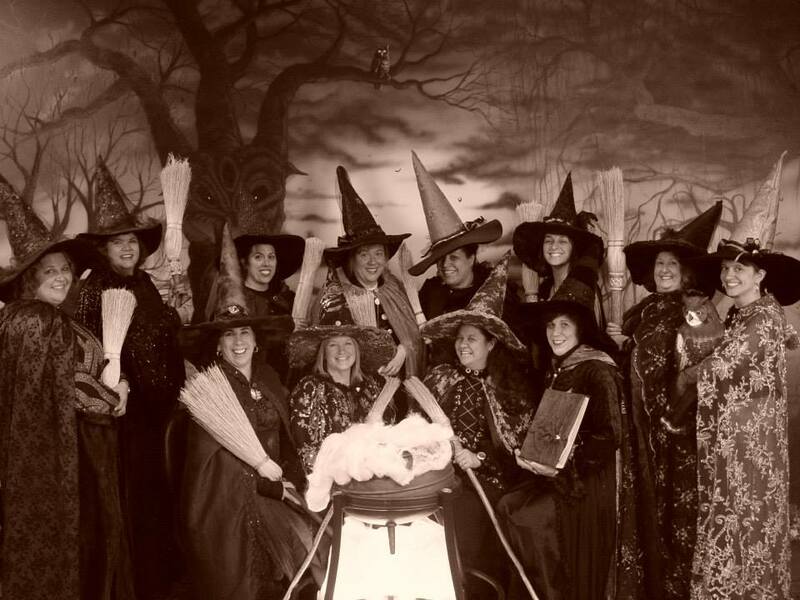 It kind of wound up all over the place, but fun anyway! * (1:03:40) Promo break – scroll down, or click here to get a hold of us and/or become a Discusser. * (1:04:55) - Jean’s last thought: THERE ARE NO SUCH THING AS SPOILERS IN THIS SERIES AT THIS POINT! Valerie’s last thought? How the heck did Jean witness heads being bit off of squirrels? Jean tells the story. 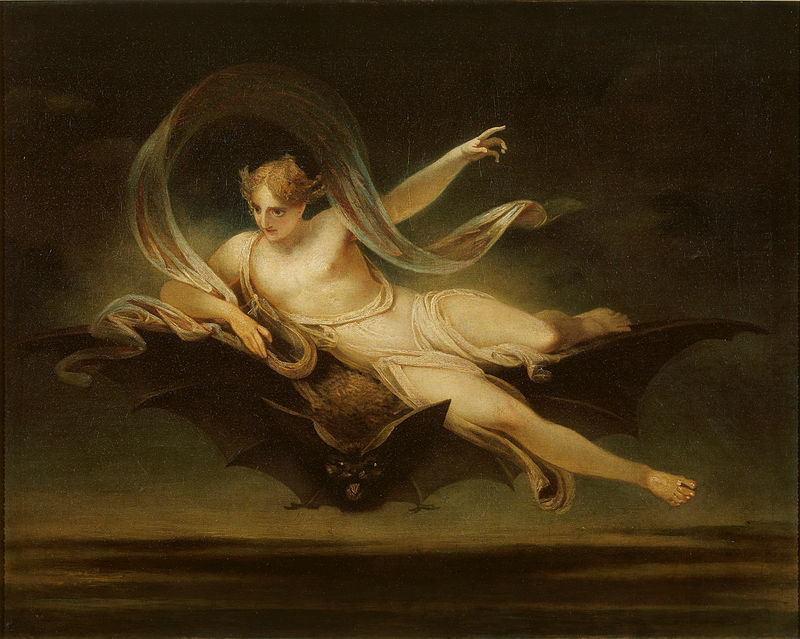 Visit AllSoulsCon.org — You can also see 2015 All Souls Con video there. 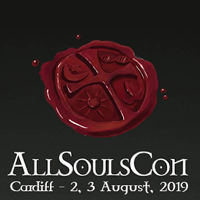 Don’t forget to join the All Souls Con Attendees Facebook group! Thanks goes to the concierge, Travis, from the NOPSI Hotel, and Simon from Pippa, and last but not least, our wonderful Discussers who participated this time. a. Tweet about it! Click here to tweet about this episode! b. Subscribe to us: Apple Podcasts, Google Play and/or Stitcher & many more places! 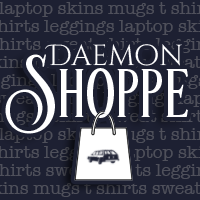 Social Media: Comment on our Facebook page or you can touch base with us on Twitter & Instagram -- we are @DaemonsDomain or @DaemonsDiscuss (same Daemons!) with your comments. Oh, and if you like what you hear, follow us too! A. Call us at 1 (360) 519-7836 - Tell us your first name, and your message. Recording will shut off after 3 minutes. * Note - This is a U.S. number. International rates may apply when dialing out of country. Your message may be used in an episode; messages are subject to editing for clarity and brevity. B. Use the SpeakPipe widget below ⬇️ * Note - you'll have 90 seconds before the recording ends. Your message may be used in an episode; messages are subject to editing for clarity and brevity. 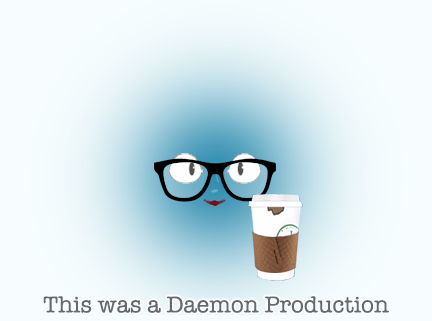 Email us directly: DaemonsDiscuss (one word) at gmail (dot) com. Contact us using this form below: Please make sure to let us know if it's OK to read your email (or a portion of it) on future podcasts. If not, that's perfectly fine, too. Just let us know! Also, if you sign up for our "Discuss" email list we may send you the subject matter of a future podcast ahead of time - this way your inputs may even get included while we record! 3. Add you to our "Discuss" email list? You'll be the first to know about upcoming episodes - we'll have your input before we record! 4. Can we read your name on a future podcast? 5. Input, questions or comments about *this* episode? * Intro music: "Ghost Dance" (edited down to second chorus) by Kevin Macleod, licensed for use by Creative Commons. * News intro: by AwesomeMusicVideos21; provided for fair-use/royalty-free. 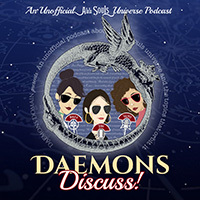 * The Daemons Discuss podcast is hosted and produced by the owners (Angela, Jean and Valerie) of Daemons Domain and can also be found by entering the url http://www.DaemonsDiscuss.com in your browser, (listed on the various podcast syndicates like iTunes, Stitcher, etc.) 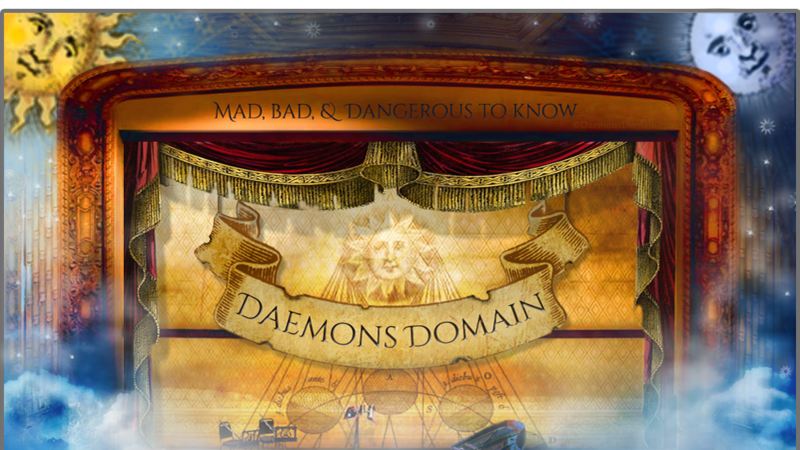 which will redirect you back to the parent site, Daemons Domain. Jeff Greenstein: "When Marta & David & Jeff & I did 'Dream On', we used to spend a lot of time thinking about titles, because they were on-screen at the top of each episode. On "Friends", we decided that was a waste of time. We figured, why not name each episode after the thing that people will ostensibly be talking about around the water-cooler the next day?"